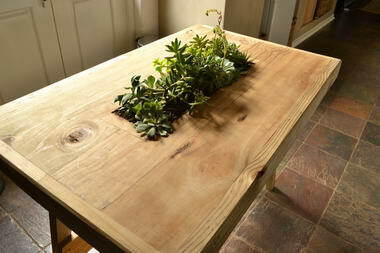 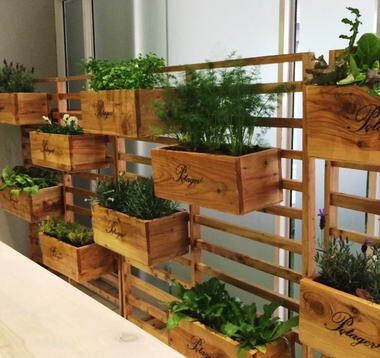 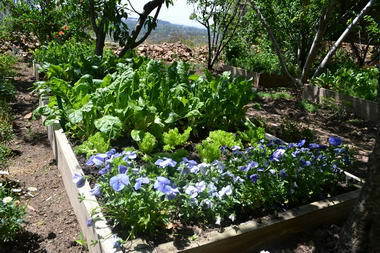 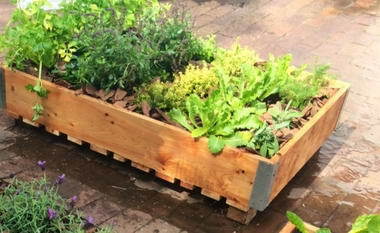 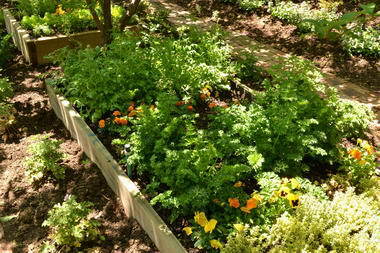 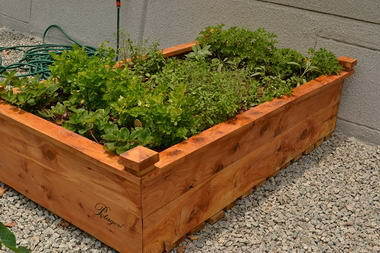 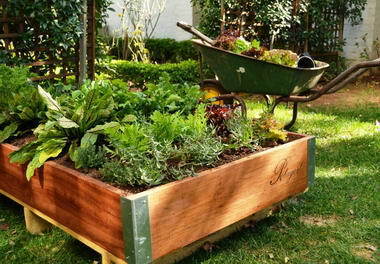 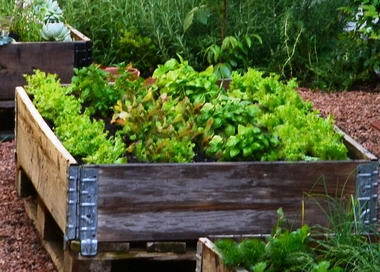 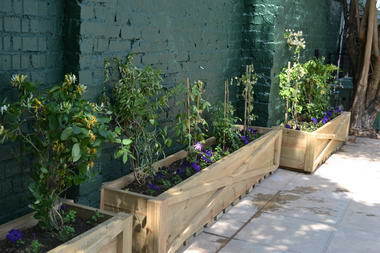 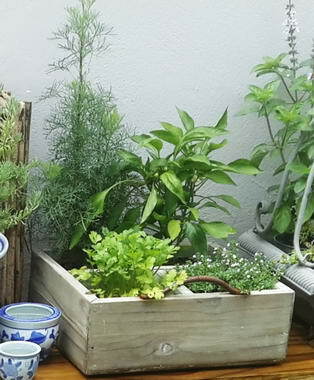 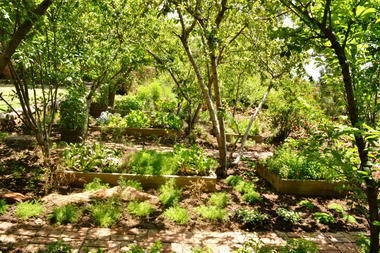 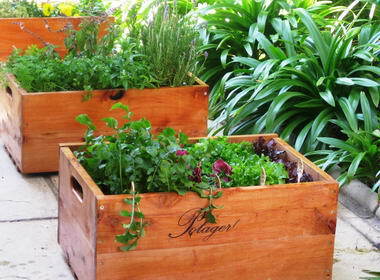 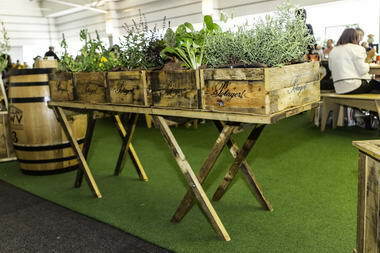 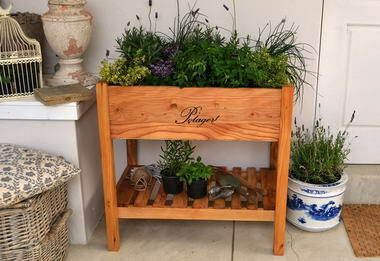 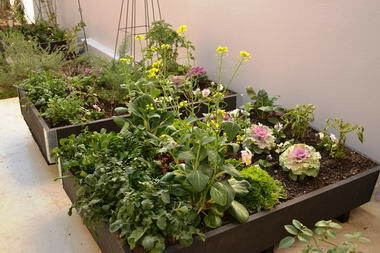 Potager - Potager offer a bespoke container garden design service tailored to whatever space is available. 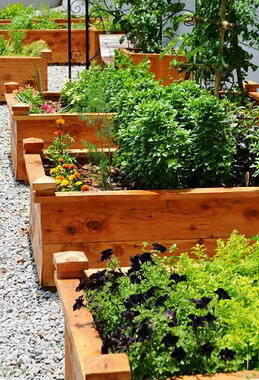 We practice across a broad range of projects, from hotels to corporate head offices and roof top herb gardens, to residential vegetable gardens and large scale landscaping projects. 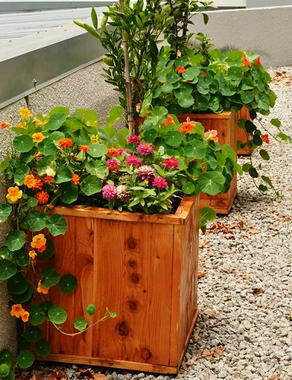 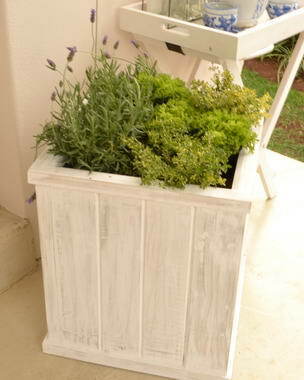 Our landscapes are as unusual as our range of wooden raised planters. 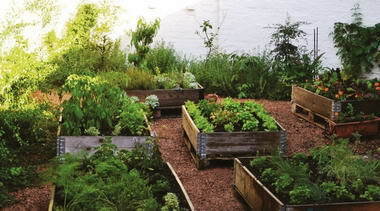 We deliver designs that embrace the temporal nature of each landscape as can be seen in our distinctively crafted gardens that connect people with nature, in urban settings.